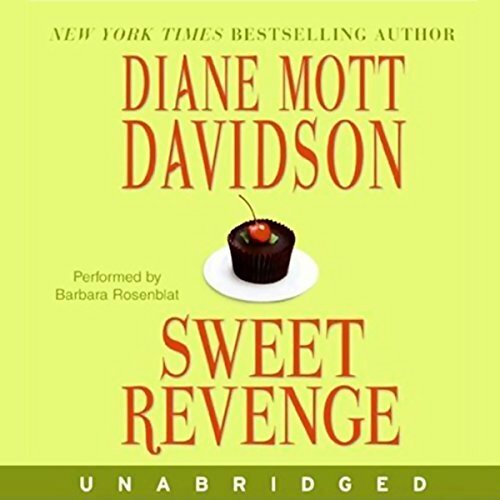 Showing results by author "Diane Mott Davidson"
Caterer Goldy Bear's wedding day becomes a nightmare when her groom, homicide detective Tom Schulz, calls her from a murder scene and then vanishes. Her only clue to his disappearance is a cryptic note dropped at the scene of the crime. Its biblical references lead her to search for a Judas among her friends in the church congregation. 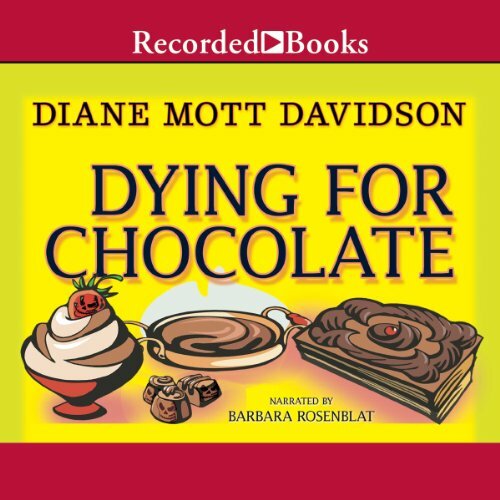 In Dying for Chocolate, intrepid caterer Goldy Bear has moved to the posh Aspen Meadows Country Club, where her tasty concoctions are a hit with the wealthy residents. But when her boyfriend, a local analyst, perishes in a car accident, Goldy suspects that his death has all the ingredients of a homicide. With the outbreak of an ugly marital spat among the guests, the behavior of Barry's flighty young girlfriend, and Barry's own strange actions after the truck incident, the event is - by Goldy's standards - a catastrophe. And it's about to get worse. When she goes to pick up her check, she finds an old friend lying dead in a pile of sale shoes - stabbed with one of Goldy's new knives. 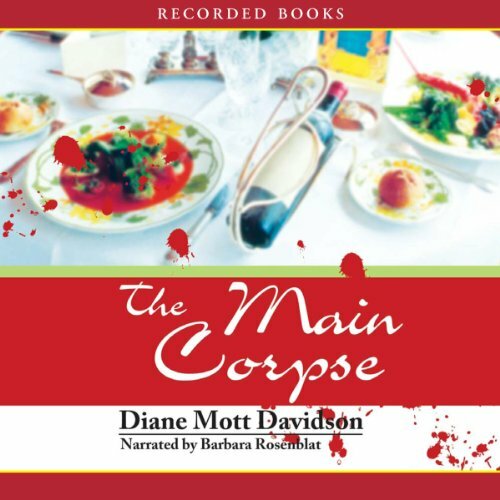 Best-selling author Diane Mott Davidson has cooked up yet another tantalizing feast of murder, mystery, and mayhem. 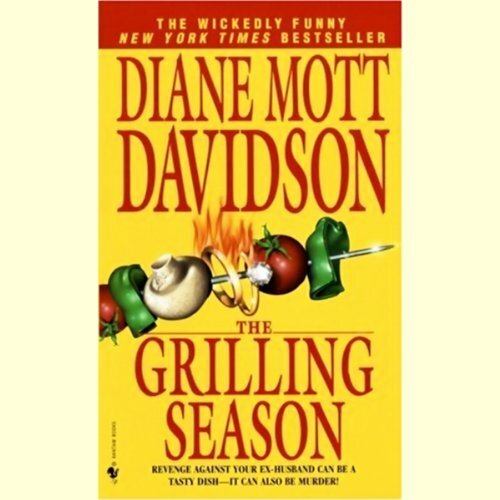 Dubbed "Queen of the Culinary Mystery" by her fans, Ms. Davidson adroitly defends her crown with this delectable offering of suspense, spiced with a dash of romance and a pinch of humor. 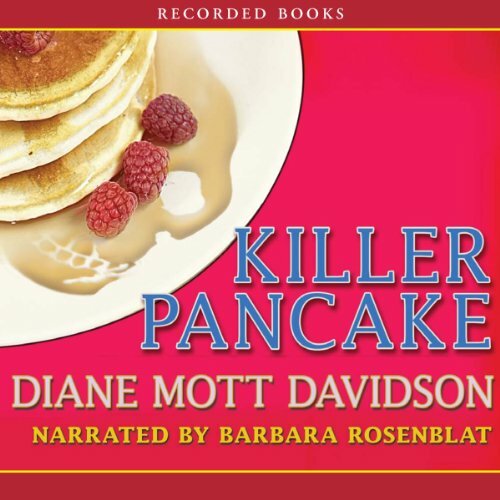 Get ready for a smorgasbord of delicious suspense prepared by Goldy Bear, an irrepressible mistress of menus and amateur sleuth. 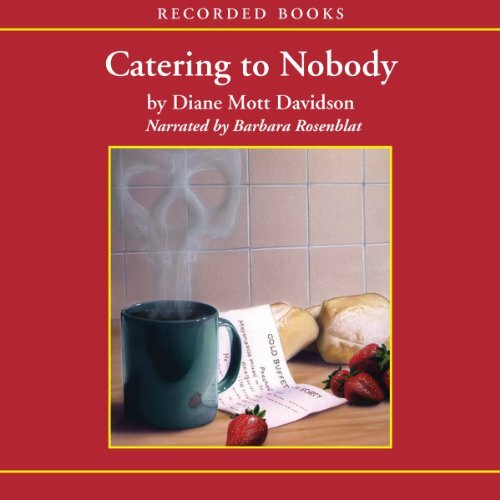 Filled with a cast of colorful characters and superb recipes, Catering to Nobody is the first in a series that has made Diane Mott Davidson a best-selling author and the Queen of the Culinary Mystery. Catering Elizabethan fare to Aspen Meadow’s elite at an authentic castle brought from England is a dream come true for Goldy. But the day of the luncheon, Goldy is rudely awakened by a shotgun blast through her living room window. 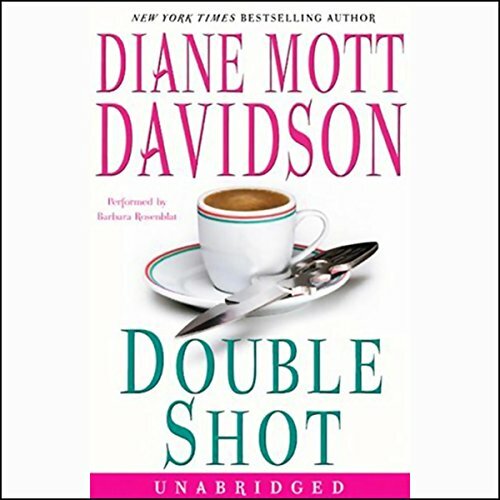 As the day goes on, she finds a murder victim floating in a stream on castle property, watches someone close to her get shot, and begins to see the ghost that haunts the castle. Instead of a welcome opportunity, this job has suddenly become a waking nightmare. Another great book with Goldie! >Goldy Schulz knows her food is to die for, but she never expects one of her best friends to actually keel over when she's leaving a birthday party Goldy has catered. At first, everyone assumes that all the fun and excitement of the party, not to mention the rich fare, did her in. But what looks like a coronary turns out to be a generous serving of cold-blooded murder. And the clever culprit is just getting cooking. 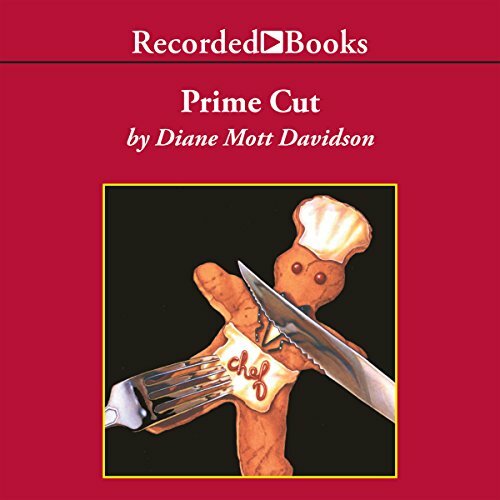 When a colleague - a woman who resembles Goldy - is stabbed, and Goldy is attacked outside her house, it becomes clear that the popular caterer is the main course on a killer menu. BEST book in the entire series. While catering a cosmetics company luncheon, Goldy witnesses the hit and run death of a rising young sales associate. Could the death have anything to do with the animal rights picket line in the parking lot...or with the exotic blue rose found next to the victim's body? Goldy Schulz has a lucrative new gig, preparing breakfasts and conference-room snacks for a local law firm. It's time-consuming, but Goldy is enjoying it, until the night she arrives to find Dusty, the firm's paralegal, dead. Nasty weather has put Goldy's catering schedule on the skids for weeks. Now, happy to be working again, she looks forward to whipping up a sumptuous dinner for two wealthy clients who are celebrating their new venture - the reopening of the Eurydice Gold Mine. 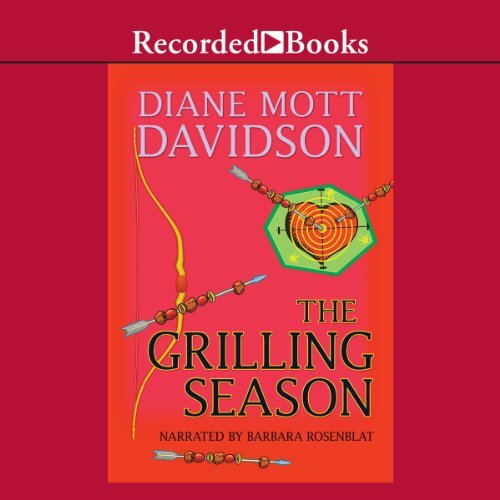 But when one of the men disappears, and her best friend is accused of murder, Goldy must find out who has turned the feast into a fiasco. 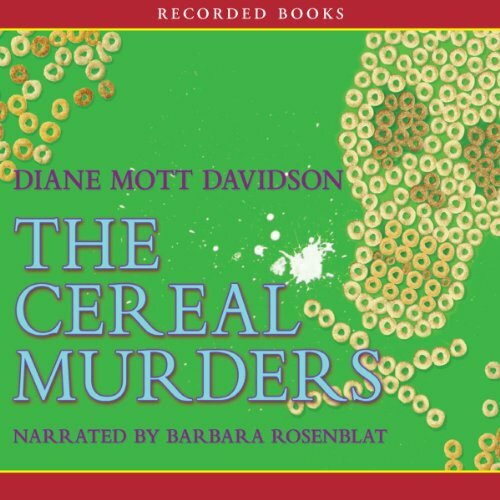 More of What I like in a Goldy Mystery! 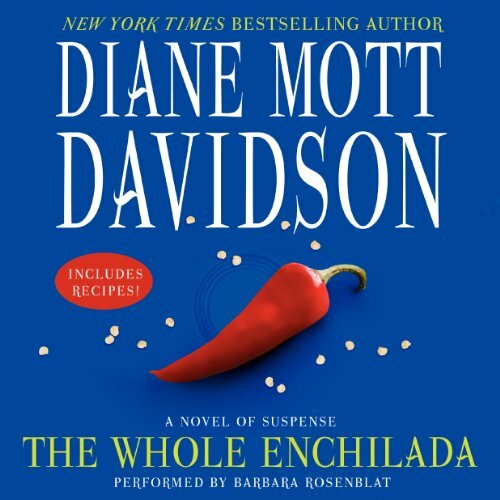 Known as “the Julia Child of mystery writers,” Diane Mott Davidson cooks up gourmet culinary mysteries sure to please the most discriminating palates. 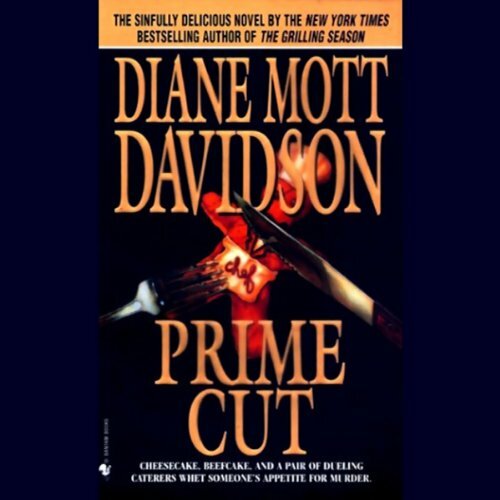 Mystery connoisseurs relish her elaborate plots and fast-paced action amid scenic Colorado settings. 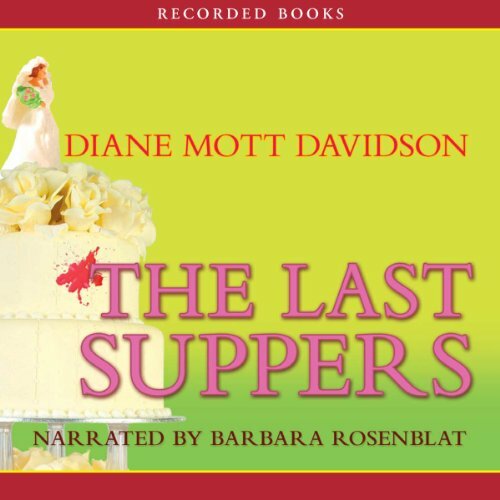 The luscious recipes included at the end are icing on the cake. 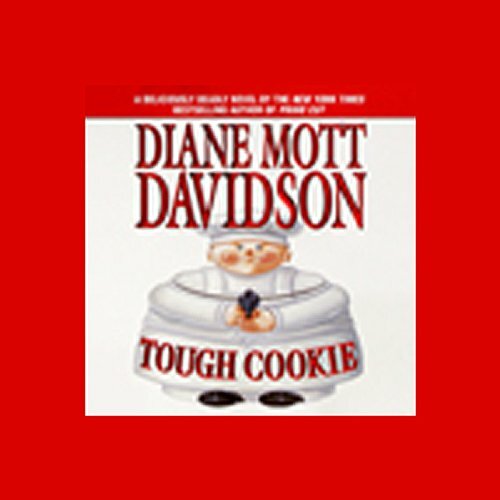 Caterer-turned sleuth Goldy Schulz has an unbelievably chaotic life, but she is uncommonly determined. 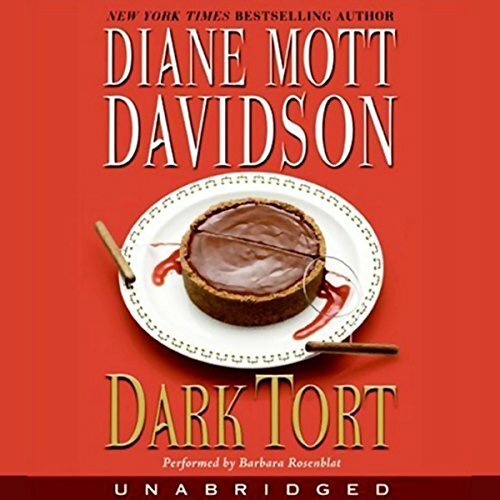 Colorado caterer Goldy Schulz’s newly secure home life is shattered when her latest client is found dead, and her violent ex-husband is the chief suspect. 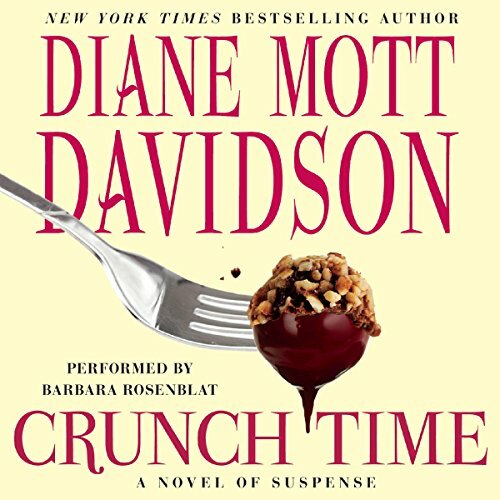 This first-class mystery is guaranteed to satisfy your hunger for a delectable blend of heart-stopping suspense, mouth-watering menus, and wry humor. A local contractor who left Goldy's kitchen in a shambles is found strung up in the house of one of her best friends. 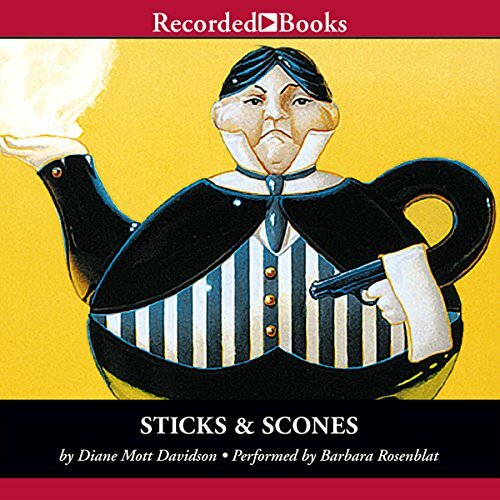 Certain that her friend isn't a killer, she must find the ingredients of a mystery that includes the dead contractor's unwholesome past, a food saboteur, and the theft of 3 historical cookbooks. What she comes up with is the perfect recipe for murder. And Goldy may be the next one on the menu! 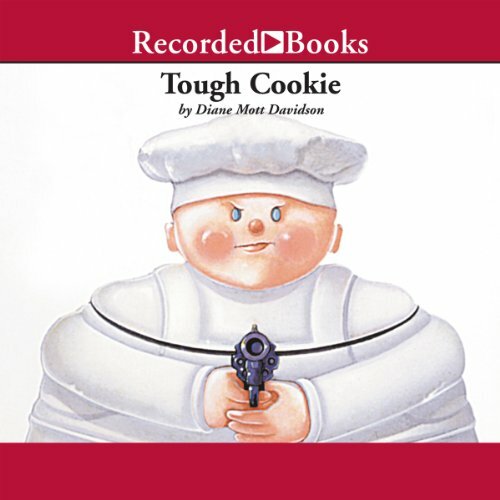 When Goldy Schulz is offered a stint hosting a cooking show for PBS, she jumps at the chance. Her catering business is failing, and the publicity will help her get back on track. 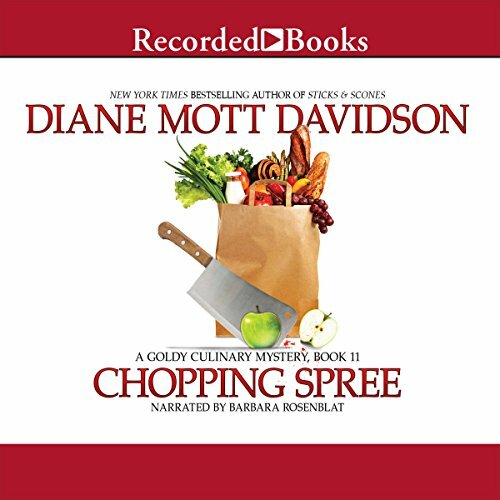 But when a series of mishaps places Goldy's life in danger, she knows she must whip up her own crime-solving recipe before a hearty dose of intrigue and a deadly dash of danger ends her cooking career once and for all. Hired to cater a hockey party, Goldy comes up with a winning menu featuring zesty South of the Border Appetizers, succulent Goalies' Grilled Tuna and iced Stanley Cupcakes. 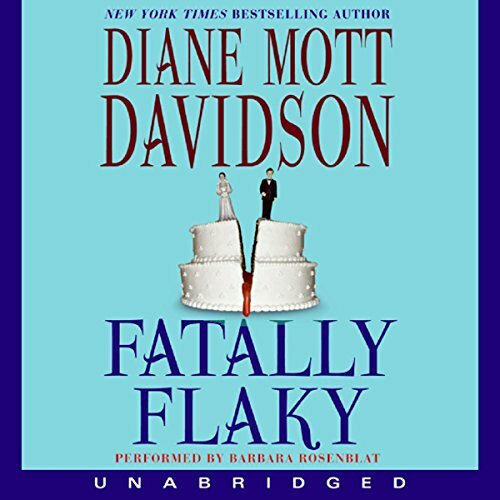 Yet Patricia McCracken, her client and long-suffering friend, won't be satisfied until Goldy adds a hefty side order of revenge...Patricia is convinced that her obstetrician and her Health Maintenance Organization - penny-pinching ACHMO - are to blame for the recent loss of her baby.